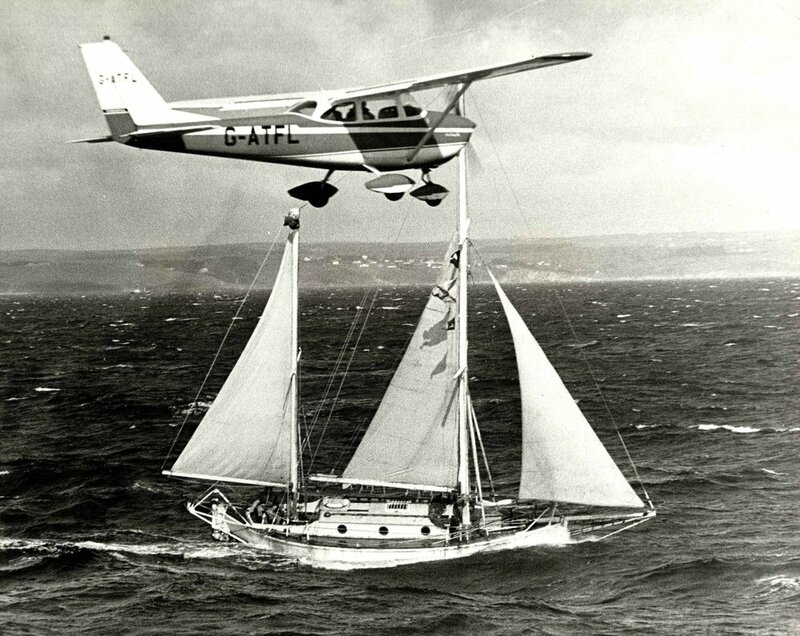 Sir Robin was the first person to sail single handed and non-stop around the world between 14 June 1968 and 22 April 1969. 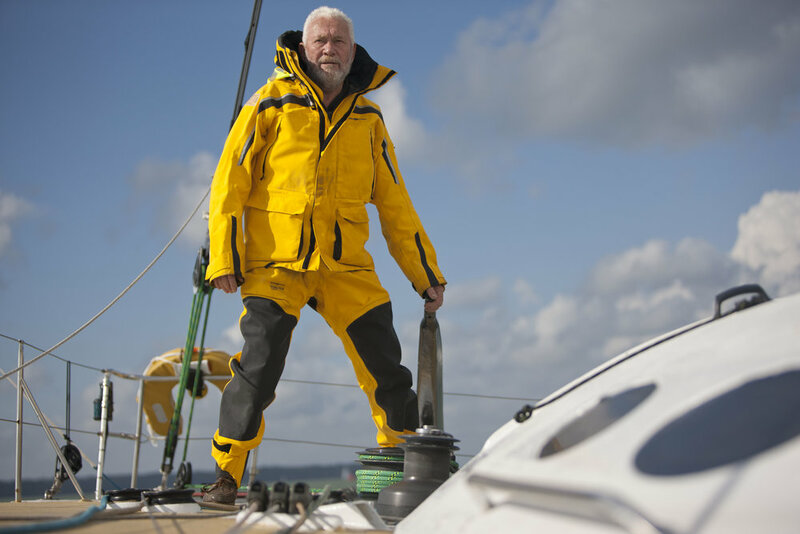 More than 40 years have gone by since Sir Robin Knox-Johnston made history by becoming the first man to sail solo and non-stop around the globe in 1968-69. One of nine sailors to compete in the Times Golden Globe Race, Sir Robin set off from Falmouth, with no sponsorship, on 14 June 1968. With his yacht Suhaili packed to the gunwales with supplies he set off on a voyage that was to last just over ten months. He arrived back in Falmouth after 312 days at sea, on 22 April 1969, securing his place in the history books. Sir Robin wanted everyone to have the opportunity to experience the challenge and sheer exhilaration of ocean racing because there are far more flags of success on the top of Mount Everest than on the high seas. Among many other races, in 2007 Sir Robin has circumnavigated again in the VELUX 5 OCEANS race at the age of 68. 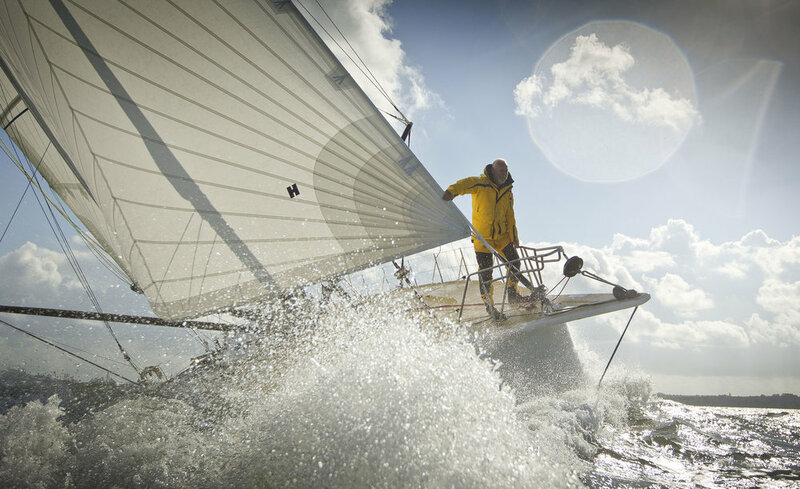 For his latest challenge, Sir Robin will compete in the 10th anniversary edition of the Route de Rhum race which starts in St Malo, France, on 2 November 2014, and finishes at the Caribbean island of Guadeloupe. In 1968 the British newspaper The Sunday Times announced the award of a trophy, the Golden Globe, for the first person to sail single handed and non-stop around the world. The longest non-stop voyage until then was achieved by Sir Francis Chichester in 1966-67, when he circumnavigated the world with one stop in Australia. His boat had needed a major re-fit halfway, and no one was certain a yacht could be kept serviceable for 30,000 miles, let alone survive the conditions to be expected, nor whether a human could keep going that long alone. Nevertheless, a solo non-stop circumnavigation was the one great voyage left to be made. On returning to the UK from India in Suhaili RKJ went back to sea as 1st Officer on the liner “Kenya” Suhaili was laid up at Benfleet and put up for sale. However Chichester’s voyage planted the seed for a non stop attempt. Efforts to find a sponsor for a Colin Mudie designed 56 foot steel yacht failed, but by this time the idea and become an obsession. “Suhaili” was withdrawn from the market and a sponsor sought. An approach to The Sunday Times lead to their refusal, but they subsequently announced the Golden Globe and that RKJ was an entrant! In all, there were 9 entrants, but because small boats sail slower than big ones, each planned to depart to suit their own schedule, and The Sunday Times was forced to announce that the start time could be between 1 June and 31 October 1968. The Clipper Race is one of the biggest challenges of the natural world and an endurance test like no other. 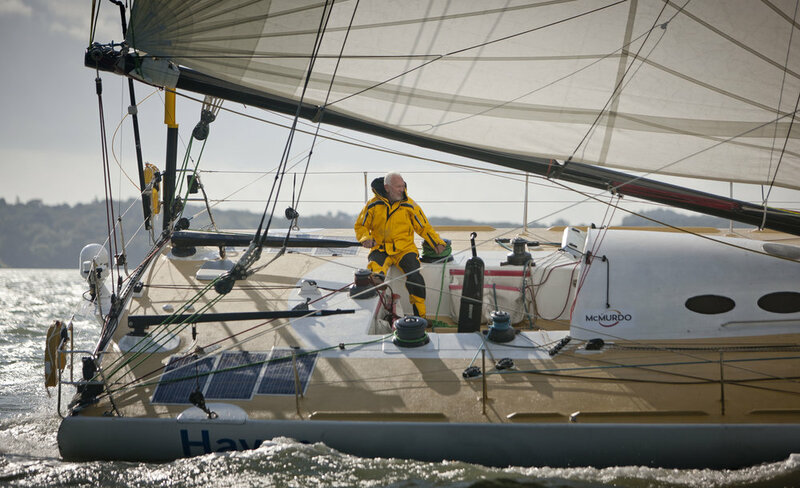 With no previous sailing experience necessary, it’s a record breaking 40,000 nautical mile race around the world on a 70-foot ocean racing yacht. It is the only race in the world where the organisers supply a fleet of twelve identical racing yachts, each with a fully qualified skipper to safely guide the crew. Normally the domain of seasoned pros, this supreme challenge is taken on by ordinary, everyday people.